Instagram is testing a major change to its interface, switching the current scrolling interface to a swiping and tapping interface. Consumers learned of the test after the company accidentally released it to a wide swath of its user base. The company reversed the release a few hours later. The change, while it was live, was a dramatic one. Instagram has its “stories” at the top of the app, with a photo and video posts taking up the middle of the app. Users swipe up to scroll through posts from friends. In the test, users could only see one post at a time and had to swipe or tap right or left to move between them. Swiping up brought up comments on the post, while stories remained at the top of the screen. Mosseri took over Instagram in October, following the departure of founders Kevin Systrom and Mike Krieger. He had been vice president, product,Instagram. Before that, he was vice president news feed, Facebook, Instagram’s parent company. Changes to content feeds are among the most contentious for social networks. Every major change made by Facebook to its news feed, Twitter to its tweet feed, and Instagram to its content feed are closely scrutinized. Users often vent their frustrations after the changes happen. 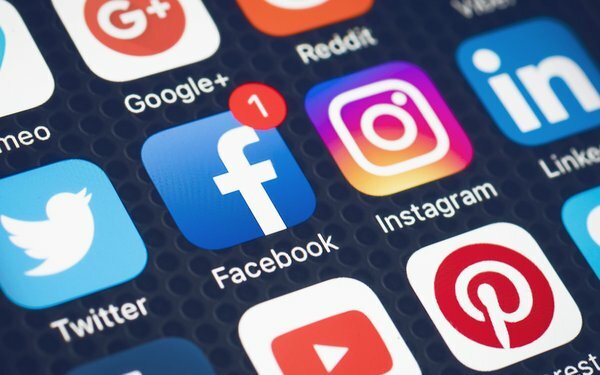 Still, it is unusual for a test like the one carried out by Instagram, Facebook’s fastest-growing business unit, to be released by accident, giving consumers an early glimpse of what may be the app.